A lot of pride and work goes into our aerial equipment. Whether you're a professional or an amateur we got you covered. 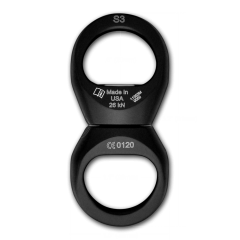 We stock a full range of good valued and fully tested equipment, which exceed industry standards. 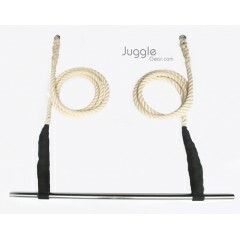 This Aerial Hoop or Lyra has some nice hidden features. No longer just a circle. 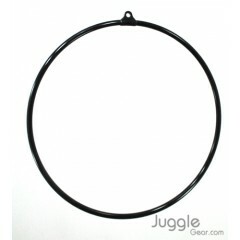 Note our aerial hoo..
Aerial Hoop Solid Steel 34", 36" or 39"
This Aerial Hoop or Lyra has some nice hidden features. 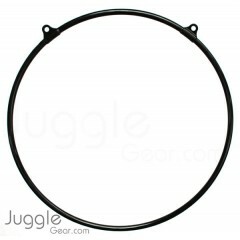 No longer just a circle. 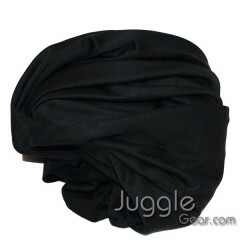 Available in 3..
Our aerial fabric has been specifically designed and tested for aerial use. 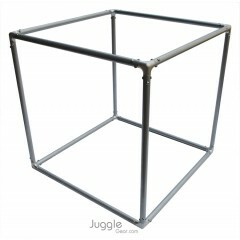 Features: Pri..
Our aerial fabric has been specifically designed and tested for aerial use. 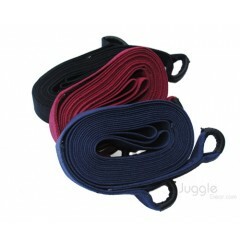 Our wide fabric make for..
A decent Polyester set of straps, complete with hardware. Don't let this great price fool you, this ..
New design involves custom made 4 strand firm lay cotton rope, and padding at all the points which c.. 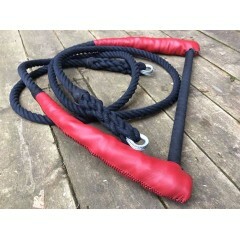 Photos will be updated soon...New design involves custom made 4 strand firm lay cotton rope, and pad.. 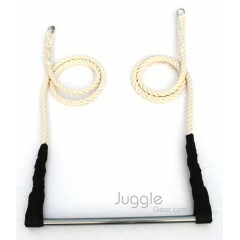 This is a beautiful aerial prop, which can be used in the air or on the ground in your dance piece. .. 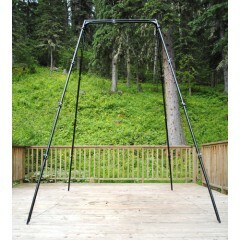 Perfect for aerial hoop and aerial hammock. 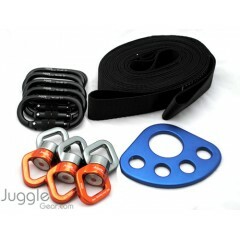 The rigs feet are rubber based to protect your floors. H.. 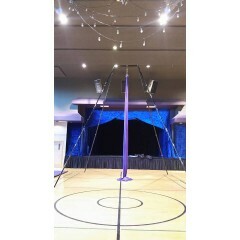 This Circus Aerial Rig can be set up for the following heights: 20ft, 16ft, or 12ft. One of the most.. 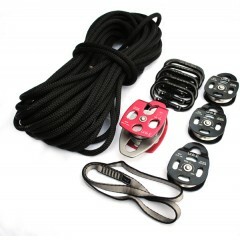 This pulley kit can be used with our 20ft Mammoth Rig or other aerial rigs. The duel pulley sys..
Our straps are made with a cotton/nylon blend that is both exceptionally strong, and fabulously comf.. 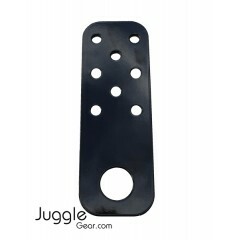 This Beam Anchor plate are designed to attach to large wood or cement beams. 1/2 bolts are not inclu.. 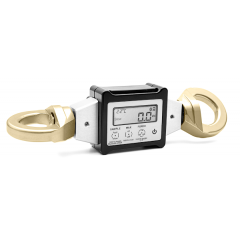 The Enforcer is a compact aluminum load cell that measures force up to 20 kN. Utilizing two samplin..
Magic grip is not sticky or tacky. 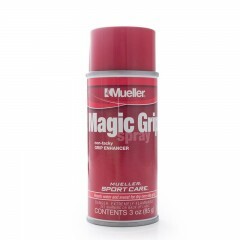 It helps improve grip by repelling water and sweat. 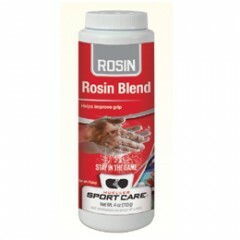 Great fo..
Rosin is used by aerialist to improve grip; aerial fabric, trapeze, aerial hoop, applied to han.. 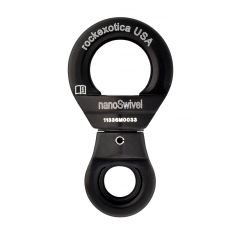 The Nano is one of the lightest load rated swivels available, and features a thrust bearing to provi.. 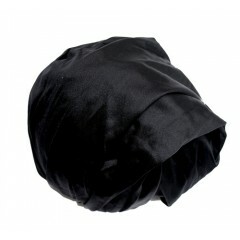 This compact, low profile swivel is ideal for special uses where a smooth form, minimum size and min..